Sony’s upcoming official Playstation 4 headsets will be made by none other than Turtle Beach. 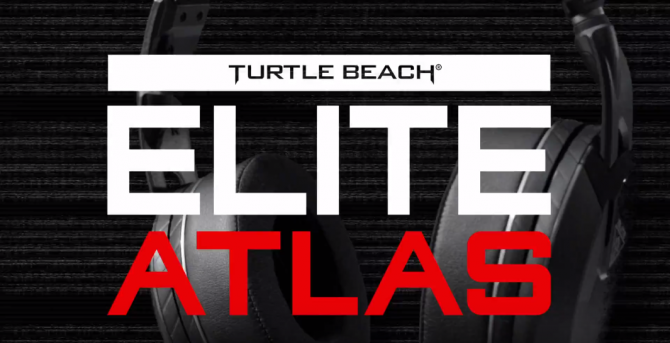 Turtle Beach has gained a reputation for creating some of the best gaming headsets out there. This new partnership bodes well for all parties involved. The ones who will really win will be the gamers. Let’s face it, the earbud that the PS4 comes with isn’t exactly the most comfortable thing to wear. Having official headsets made by a company with a track record like Turtle Beach’s is a great thing. 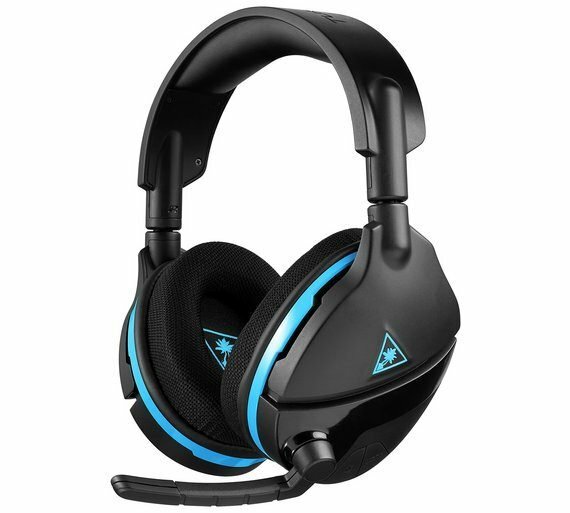 The headsets will come in tournament grade editions as well as cheaper versions for the average consumers. The headsets will also work with the Playstation Vita. 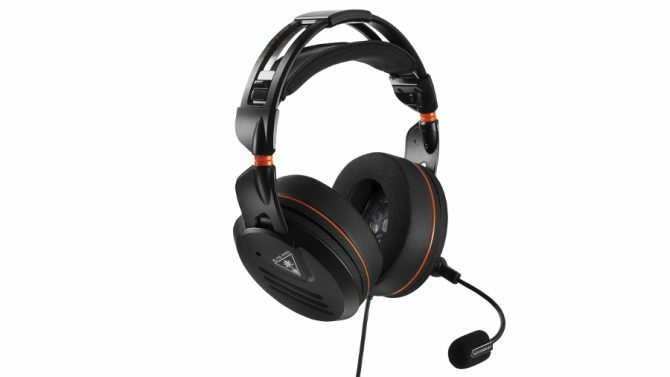 The headsets will be shown off this summer before they hit stores in the fall.